aci is a trusted leading manufacturing corporation of Adhesives, Sealants, and Lubricants that was established in 1986 and re-launched as a shareholder company in 1998. We have a long tradition of engineering excellence and innovation that is reflected through our complete line of products. Being present in the technical and commercial arena is a priority to aci. That’s why we make sure to take part in packaging, construction and coating expos. aci is organized into three globally operating business units: Adhesives, Sealants and Specialty Compounds. Our products are manufactured to the highest standards available and face stringent quality control tests to ensure consistency and high performance when used in consumer markets and industrial applications. aci offers an extensive line of Specialty Cement products or Contact Adhesives for special and general purposes, which are specifically formulated to meet unique performance and application requirements. 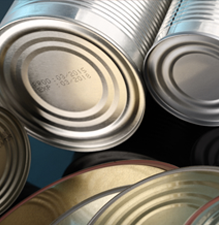 We offer rubber and PVC compounds used in manufacturing and sealing all tin cans, barrels, metal closures and any other metal container used in packaging. aci provides sets of functional, economic, sustainable and reliable products with aesthetic packaging. We start by listening to what concerns the customer and then invest in the most promising technologies. 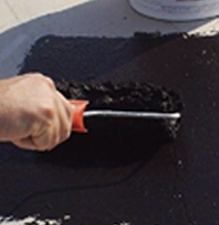 We offer a set of PARACOL products: Polyurethane, P.V.AWoodGlue, Bitumen, and Neoprene for diversified purposes. 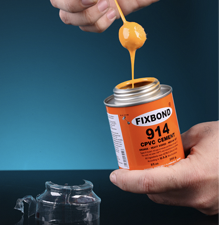 aci offers pipe jointing compounds that have been specially formulated to enable the easy and speedy fixing of sealing joints on nearly all pipe materials. Due to excellent lubricating properties, lubricants from aci facilitate the assembly of pipes and avoid, if used correctly, the deformation of gaskets and o-rings used as sealers. Our lubricants are environmentally friendly, non-toxic, and non-contaminating to water supplies. We are proud to strengthen the bond with our customers by being fully aware of their changing needs as well as the market variable demands in order to maintain a long lasting fruitful business relationship.